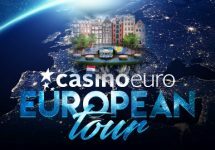 Casino Euro – The Grand Prize Bonanza! Play for a luxury watch & big cash prizes! Win a luxury watch of your choice or a share of €10,000 in cash! 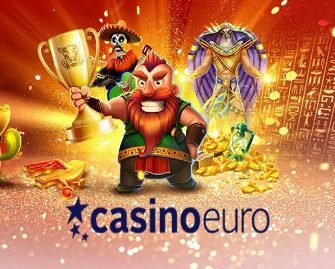 There is a lot of action going on this June and tons of hot prizes to be won at Casino Euro. Enjoy the summer with a brand-new luxury watch of your choice from exclusive brands like Chanel, Breitling, Chopard or Rolex, valued at up to €6,000. 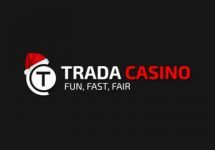 Plus, runners-up will share €10,000 in cash prizes. While competing for the leader board top spot, players can earn tons of instant Cash Spins by completing daily missions. Fancy wearing a new luxury watch this summer? Then take part in the Grand Prize Bonanza at Casino Euro and compete against your fellow players on a range of slots from Red Tiger Gaming to race to the top of the leader board by midnight on 3rd July2018. The winner will have a choice of one brand new watch from six coveted brands such as Chanel, Breitling, Chopard or Rolex. But that’s not all, runners-up will share €10,000 in cash. 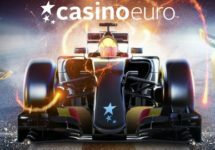 And if that is not enough, everyone can earn instant Cash Spins on the game of the day by completing up to 25 missions on the five selected slots. Complete daily missions on Mystery Reels, Laser Fruit, Treasure Mine, Ra’s Legend and Esqueleto Mariachi to earn an instant Cash Spins reward. There are five missions in each promotional game, 25 missions in total. An in-game tab displays all details of the current mission. Winnings from the Cash Spins have no wagering requirement. Players from the UK are excluded from this part of the campaign. Start your first mission on Mystery Reels to receive the first reward. Once the current mission is completed, players will get instructions about the next available mission. 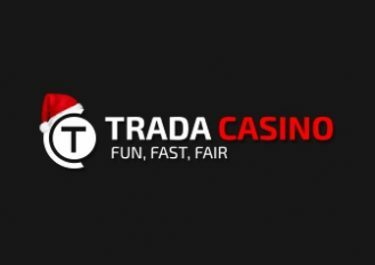 The Free Spins are instantly added once a mission has been successfully accomplished. Earn one point for every €10 wagered with cash bets and 2 extra points for every big win (minimum 15x stake) on Mystery Reels, Laser Fruit, Treasure Mine, Ra’s Legend and Esqueleto Mariachi. Maximum 50 extra points per player per day. The leader board will be updated daily by 17:00 CET, except weekends. The top scorer of the race will win a luxury watch of his/her choice from any of six brands, worth up to €6,000. No cash alternative can be offered. The winner will be notified and contacted within 72 hours after the tournament. 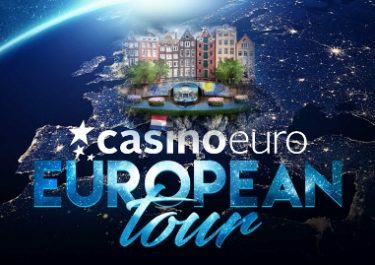 The runners-up players up to 50th position on the leader board will win a share of €10,000 in cash, credited without wagering requirements on 4th July 2018. Terms and conditions apply.